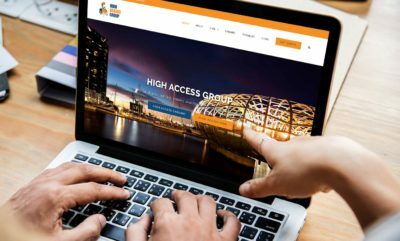 High Access Group has recently purchased two new vehicles to further expand our range when it comes to access equipment. 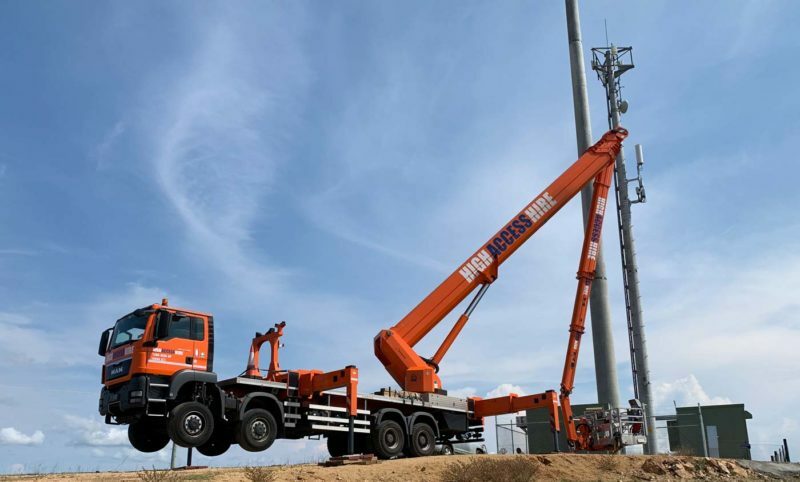 Our new 20m Monitor truck-mounted elevated work platform is now our largest ‘dry hire’ vehicle, meaning it can be hired without an operator and used by anyone with a standard driver’s license. 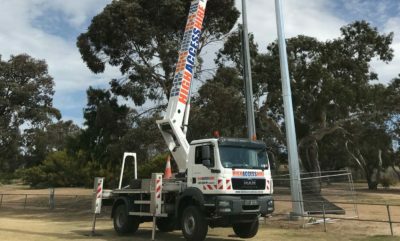 The new 51m Ruthmann highflex is definitely the most versatile high access vehicle on the market today and there’s none other like it in Australia. What makes the highflex unique is its 440-degree rotating basket. 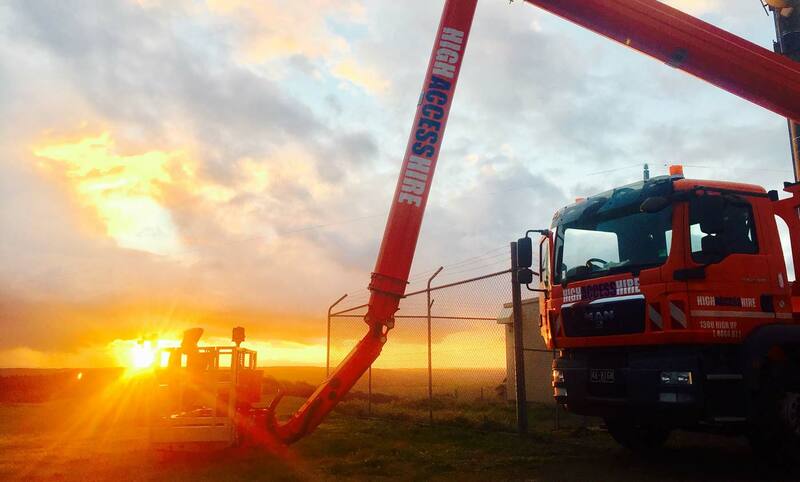 This flexibility means more manoeuvrability when it comes to all ‘up and over’ and ‘under and up’ jobs. 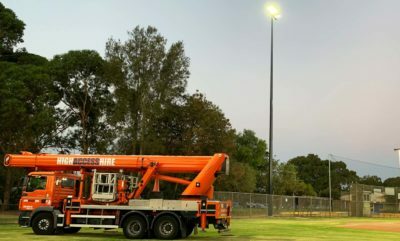 See the following YouTube clip as an example of what this machine can do.